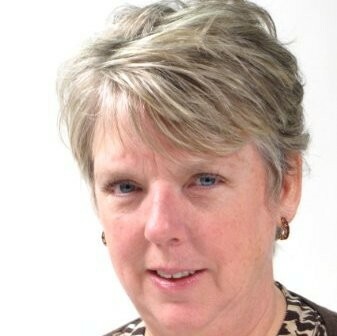 Lisa Walsh has worked in the field of real estate for over 15 years. As an agent who's an expert in this local area, she brings a wealth of knowledge and expertise about buying and selling real estate in the Capital Region. It's not the same everywhere, so you need someone you can trust for up-to-date information. Jamie L. Holmes (Gillham) was born and raised in the Capital Region of New York. 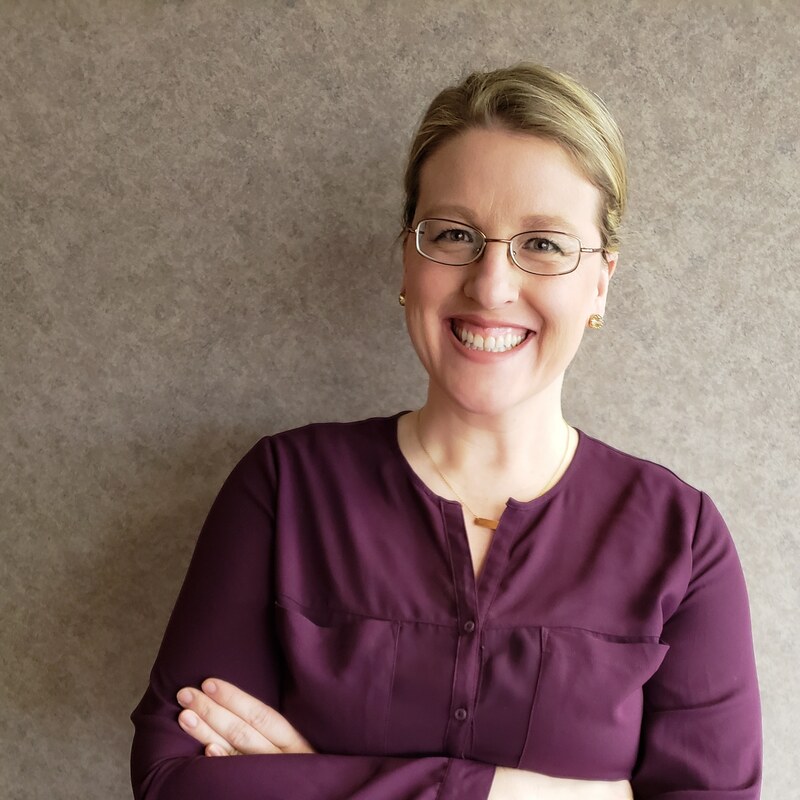 After attending both Undergraduate and Graduate school in Albany (The College of Saint Rose and the University at Albany, respectively), Jamie spent twelve years working as a Library Media Specialist in local elementary schools. Her specialization in Information Literacy and her ability to teach the very youngest of students how to be digitally savvy, has prepared her for meeting her clients advanced 21st Century technology requirements. Combining the patience of an educator, with her passion for real estate, Jamie will work tirelessly to make sure your individual needs are met. When not pursuing her career in real estate, Jamie enjoys spending time laughing, joking, relaxing, eating, and (hopefully) traveling the world with her daughter Evelyn, her two dogs, Charlie and Dolce, and the rest of her extended family. ​Follow Jamie’s journey on Social Media as she embarks on this exciting new career as a Real Estate Salesperson, trying to stay fit, eating (somewhat) healthy, and going on adventures with Evelyn on the weekends! Selling and buying a home can be an overwhelming experience, full of ups and downs. As a licensed agent with Capital Tech Real Estate Group LLC., I can help guide you through all aspects of the sale and purchase of a home from beginning to end, helping you avoid the stumbling blocks that can arise through the process. I remember buying my first home, feeling very unsure, not knowing if I was asking the right questions or getting the right answers. That is why I am especially patient and accommodating with my clients. This is likely one of the most important financial transactions of your life. I will treat you and your concerns with the utmost care and respect. I work closely with my friend, mentor and Real Estate Broker, Lisa Walsh. She is the broker/owner of Capital Tech Real Estate Group LLC. She has enjoyed a successful career as a real estate agent and broker, serving the Capital District for nearly a decade. Our passion for real estate, combined with professional experience and knowledge is sure to yield positive results for our clients.